Time is money, and there never seems to be enough of it. As beneficial and necessary as business intelligence may be, it has a bad reputation when it comes to time management. It’s almost impossible to invest the necessary hours into a traditional BI system the software demands in exchange for insights. Your investment loses value, and your progress stagnates. Fortunately, Power BI dashboard features make business intelligence work faster and easier. Dashboards provide the benefits of a daily report without the need to schedule one. Essential KPI information appears with one or two clicks. You get the information you need faster, with less effort and much less reading. Your reclaimed time is yours to reinvest as you see fit. As crucial as at-a-glance stats may be, business intelligence includes many more involved processes. Simply reaching these features can be a complicated and frustrating process, however. Again, dashboards solve this issue. In addition to speedy information, dashboards provide improved access to your most important features. These include things like report generation and scheduling tools. 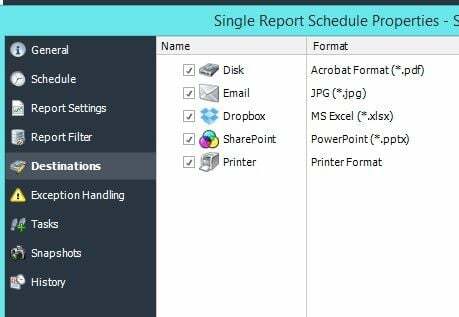 You don’t have to dig into your basic coding to generate a report anymore. You merely need to open your dashboard. Naturally, this access boosts speed, too. More importantly, it may change how you assign BI responsibilities in your organization. 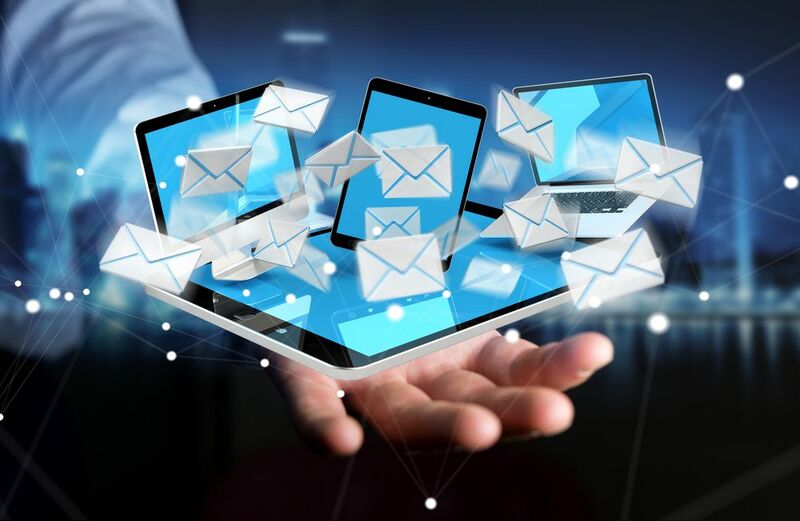 Traditional BI tools are anything but user-friendly. They belong in expert hands, and those hands typically work in your IT department. This delegation is grossly inefficient, however, and it wastes time. It also restricts your decision makers’ abilities. Dashboard technology’s intuitive design helps anyone, regardless of prior training, utilize business intelligence software. This puts the power back in decision makers’ hands and frees your IT department for other work. Your opportunities don’t end there. BI’s restrictive, time-consuming nature forced organizations to limit access to top decision makers. With dashboard technology, those restrictions disappear. For instance, reports are cheaper, users need little to no additional training, and simple BI tasks consume less time. These advantages allow you to consider additional insights. Do your department heads and critical support players have BI tools? If not, they probably need them. Diverse insights also help decision makers do their jobs more efficiently. No one person can think of everything, and a unique point of view may help solve any number of potential issues. The right tools can help you achieve anything, and Power BI dashboards eliminate many of the costliest aspects of business intelligence. If you want fast, accurate information, better access to your tools, and a bigger pool of insights to draw from, then you need tools to automate the generation & distribution of your Power BI dashboards. These simple tools have the power to revolutionize your business. 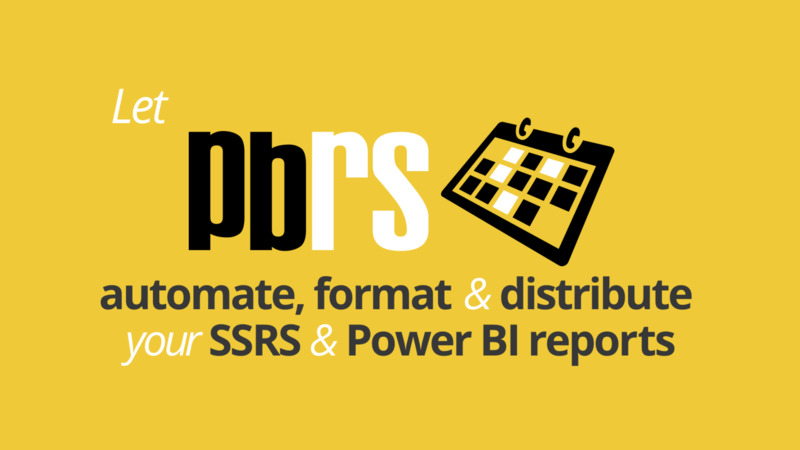 PBRS (Power BI Reports Scheduler) is an example of a Power BI automation tool that will have an immediate impact on our Power BI distribution strategy.